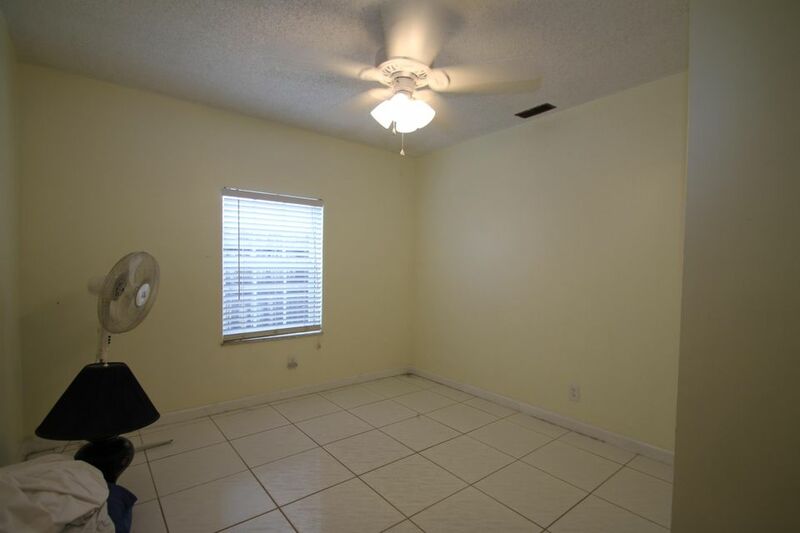 Hi Amanda, I'm interested in more information on 9488 Affirmed Ln, Boca Raton . Listing: Jason Block, JD Block Services, Inc. 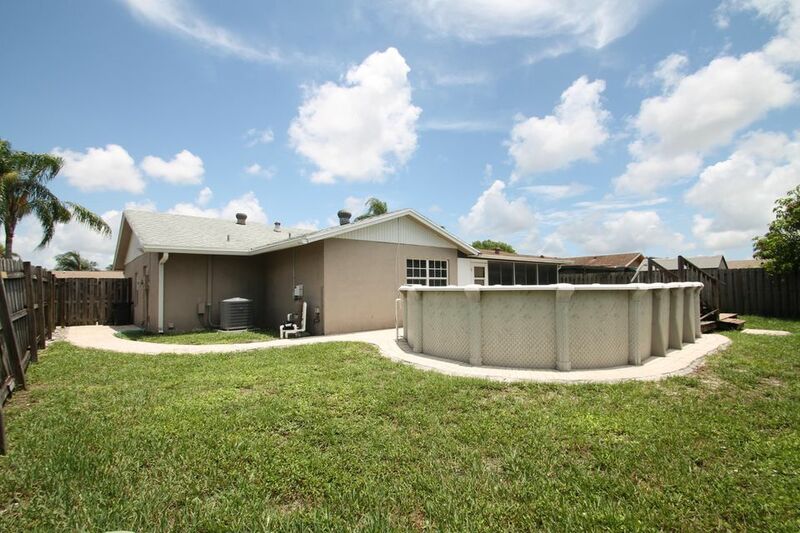 The pleasant property at 9488 Affirmed Ln, Boca Raton in Palm Beach County is a perfect location. 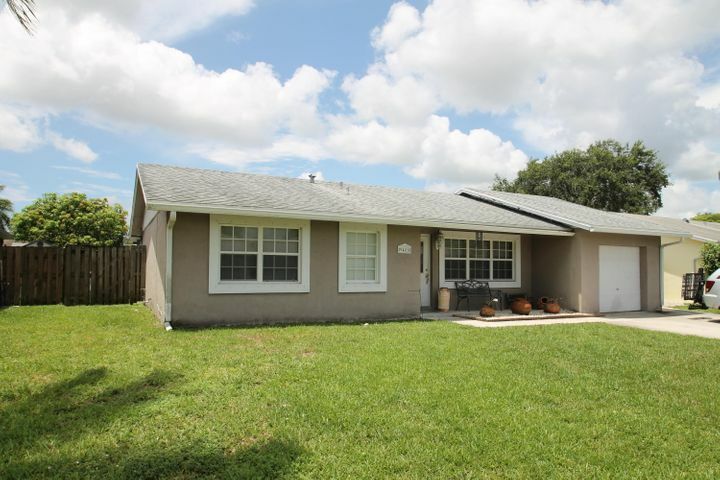 Built in 1980, the home is within the Saddlebrook neighborhood. 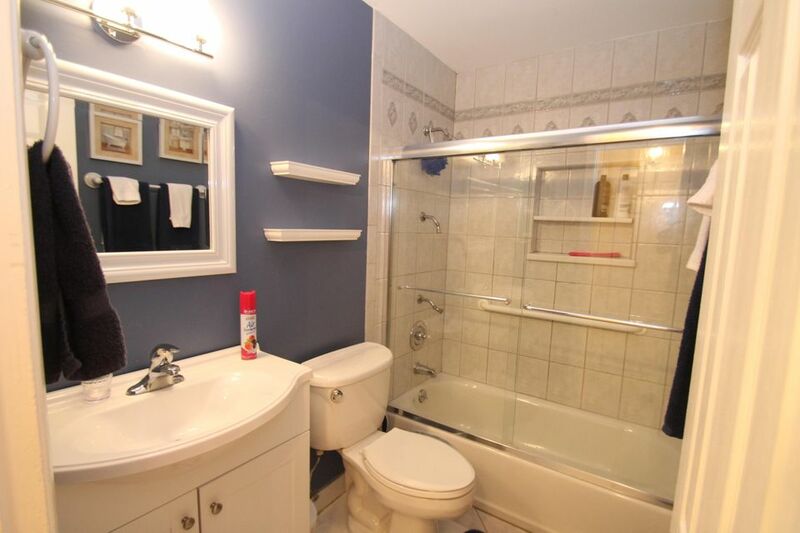 This home has 4 bedrooms and 2.0 bathrooms. The 1,531 squarefoot home is registered as a RESIDENTIAL: SINGLE FAMILY. 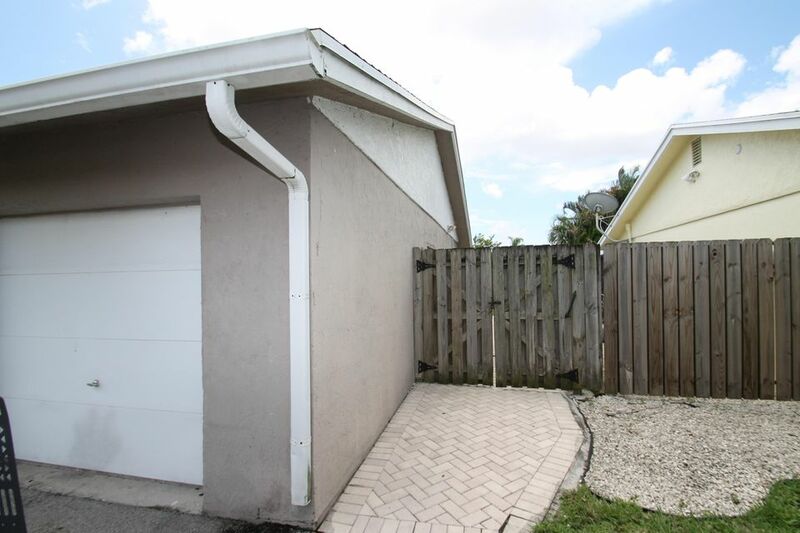 If you want a Saddlebrook Boca Raton FL house for sale, this residence is a great model. The home is zoned for the A-rated Whispering Pines Elementary School. The middle school for this home is Omni Middle School, which has an A school grade. While the high school for this property is the A-graded Olympic Heights Community High. Come see this beautiful Logger's Run SFH one story 3/2 2 car garage in the desirable neighborhood of Indian head with VERY LOW HOA! Perfect for families and entertaining. Community has all ''A'' rated schools. This home features a spacious 1,844 sqft, brand new carpet, fresh neutral paint throughout, roof 2010, AC 2006, newer water heater, brand new hurricane rated garage door, Hurricane rated front door and stainless steel appliances. Even the garage got a fresh coat of paint. 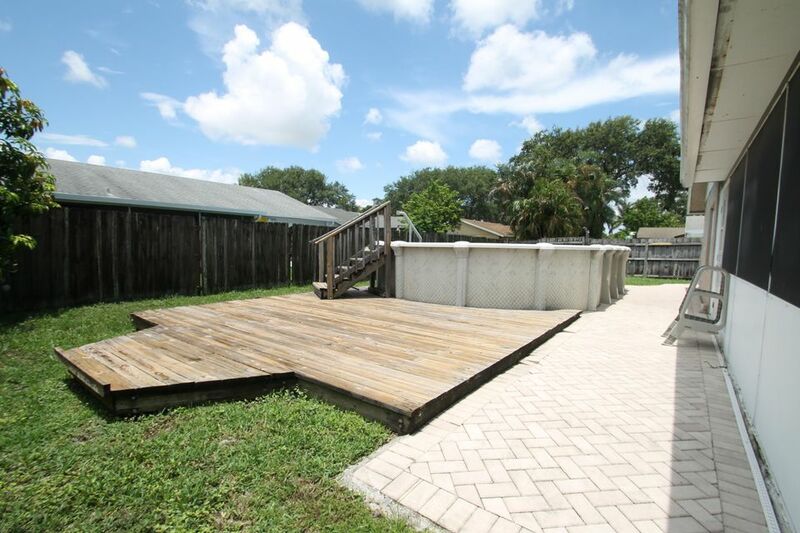 This Home has a beautiful lush backyard and screened patio that backs to a protected cypress hammock. Nearby is South County Regional Park and Loggers Run HOA is only $72 per month with use of community tennis courts, playgrounds and boat ramp. Spectacular 'Transitional' New Const. This One of a Kind Incredible Home was brilliantly appointed with no expense spared. From its Grand Pivot Door Entryway,Separate Office Entrance, Open Floor Plan, Custom Gourmet Chef's Kitchen featuring Wolf 6 Burner+Griddle Gas Range, Up/Down Master Suites, LED Lighting/Dimmers, Feature Walls, Balconies Throughout, Impact Windows, Fireplace, Natural Gas, Outdoor Oasis featuring separate quarters, a magnificent Complete Summer Kitchen, Heated Salt Water Pool/Jacuzzi w/Poolside Fire Pit, this home is thoughtfully designed and created to satisfy the needs and wants for the most discerning/distinguished Buyer's wish list. This IS the future of home construction. Walk/NEV to Beach, Boca Resort, fine dining, specialty shopping. See attached documentation. 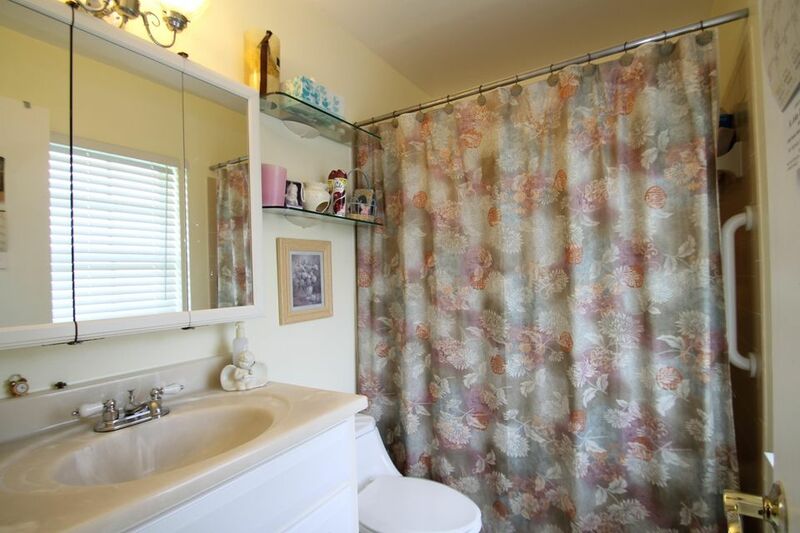 2nd floor,tile in living area,updated kitchen,stall shower,enclosed patio over looking beautiful lake view,walk to houses of worship and clubhouse,come see and then check out the clubhouse to see all it has to offer. THIS HOME IS IN EAST BOCA'S BEST KEPT SECRET NEIGHBORHOOD OF ONLY 65 HOMES WITH A HEATED COMMUNITY POOL, CLUB HOUSE AND TENNIS COURT. 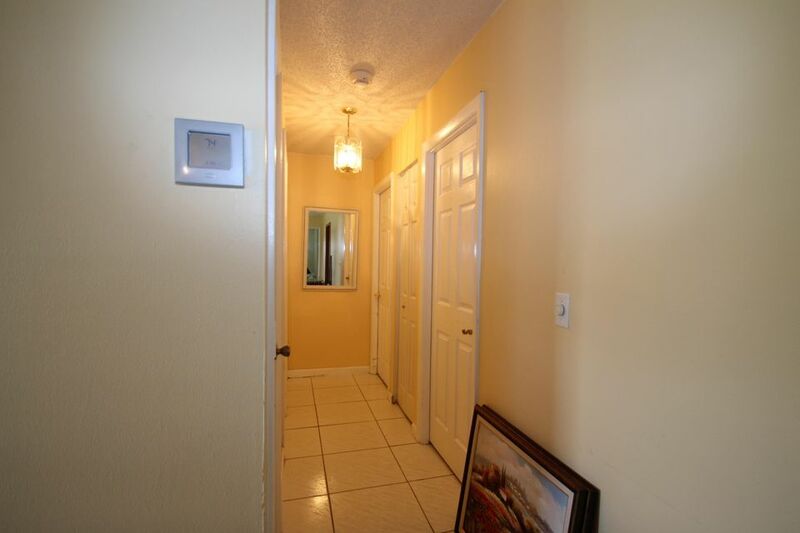 THIS HOME IS A SINGLE STORY WITH TILE AND LAMINATE FLOORS THROUGHOUT AND A MASTER BEDROOM WITH LARGE WALK-IN CLOSET, 2ND BEDROOM ENSUITE, DOUBLE POCKET DOOR ENTRY TO THE 3RD BEDROOM AND 3 FULL BATHROOMS. 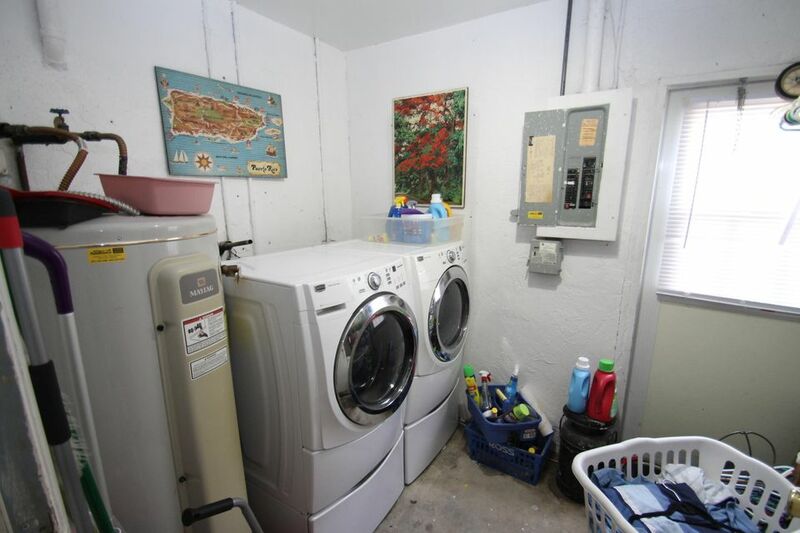 THERE ARE SOME NEW APPLIANCES, A FULL A/C ONE CAR GARAGE AND THE ROOF WAS REPLACED IN 2008. YOU CAN WALK, RUN OR BIKE TO DOWNTOWN BOCA, RESTAURANTS, WORLD FAMOUS MIZNER PARK OR THE BEAUTIFUL BEACHES OF THE ATLANTIC OCEAN. TOTALLY AMAZING.....HIGH FLOOR, DIRECT OCEAN VIEW.....2 BEDROOM, 2 BATH....OVER 1900 SQUARE FEET...MARBLE FLOORS, RENOVATED, GOURMET KITCHEN WITH SOLID WOOD CABINETS, TOP OF THE LINE APPLIANCES, GRANITE COUNTER TOPS...KITCHEN OPEN TO LIVING ROOM (NO WALL)MASTER BATH, RENOVATED CABINETS WITH GRANITE COUNTER TOPS,DESIGNER SPA TUB WITH EXTRA HOT WATER HEATER. ..DUAL SINKS, ONE FEATURING LADIES MAKE UP AREASECOND BEDROOM USED AS DEN/BEDROOM...FEATURINGDESIGNER OFFICE CABINETS AND DESK AREA.SECOND BATH RENOVATED WITH CABINETS, GRANITE COUNTER TOPS.SEA RANCH IS ONE OF THE FINEST COMMUNITIES IN BOCA RATON...AWARD WINNING LANDSCAPING, HAR TRU TENNIS COURTS, PICKLE BALL COURT, PUTTING GREEN, STATE OF THE ART GYM, CARD ROOMS,PARTY ROOMS. POOL AND SPA AREA.OCEAN ACCESS FOR RESIDENTS ONLY. 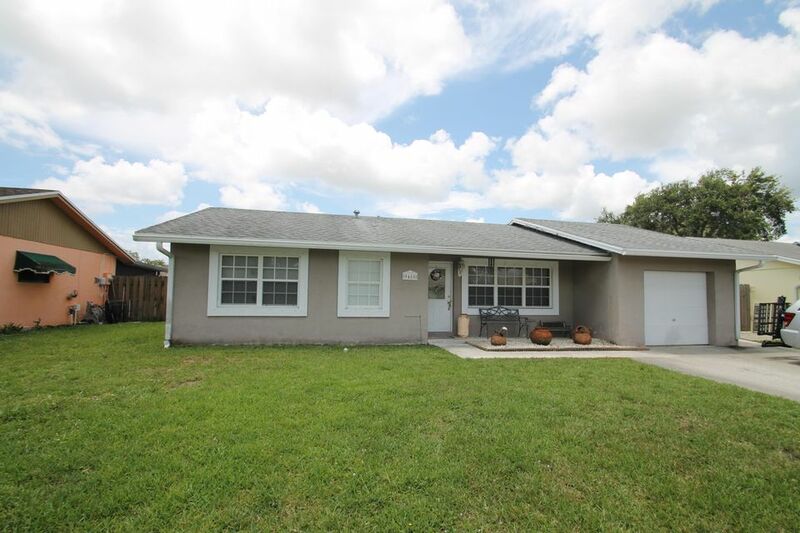 You will fall in love with this charming home on a quiet cul-de-sac in the desirable Silver Woods community.The 2 bedroom, 2 bath home with oversized 2 car garage can easily be converted to 5+ bedrooms and extra bath if desired. The large corner lot has lush landscaping and room for a pool. As soon as you step inside you will enjoy the open floor plan with wood flooring, crown molding, high baseboards and views of the flower-filled gardens from every room. Silver Woods is within easy walking distance to parks, shopping, houses of worship, grocery store, restaurants and much more. 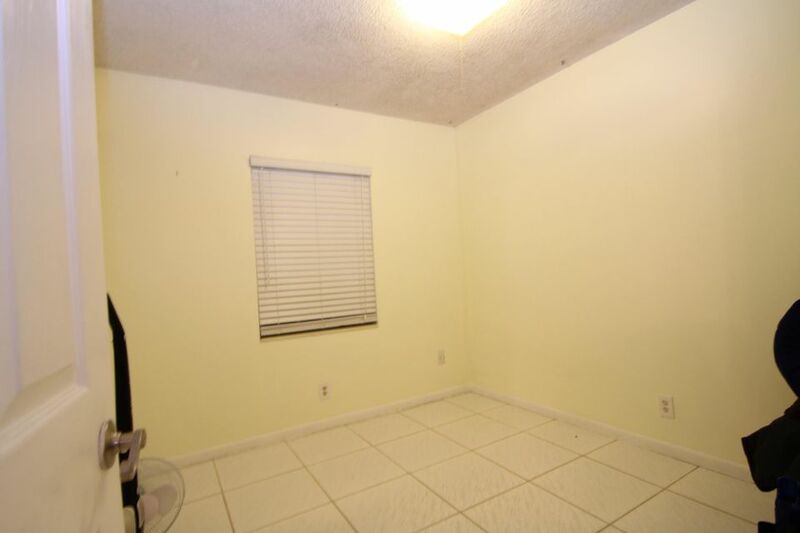 Just a short distance to Boca Town Center Mall and the beach. 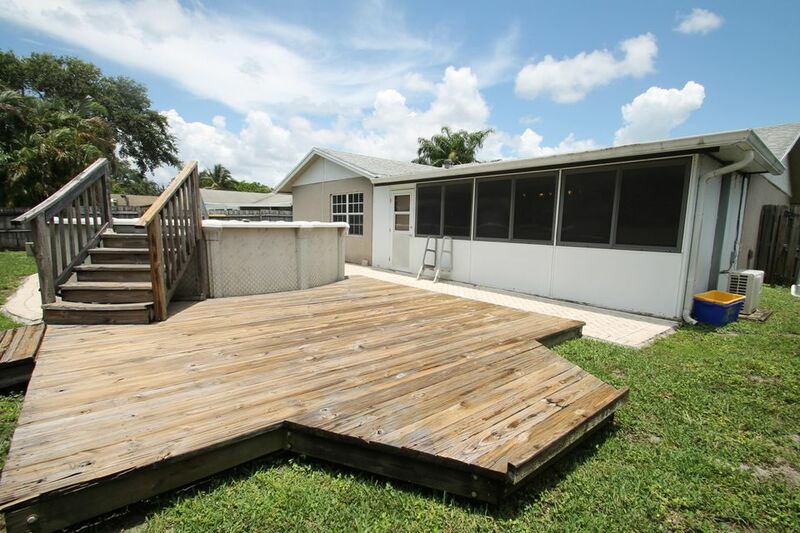 Wonderful 1/1 in the heart of Boca Raton. Great 6 floor unit overlooking the pool with laminate wood floors throughout. 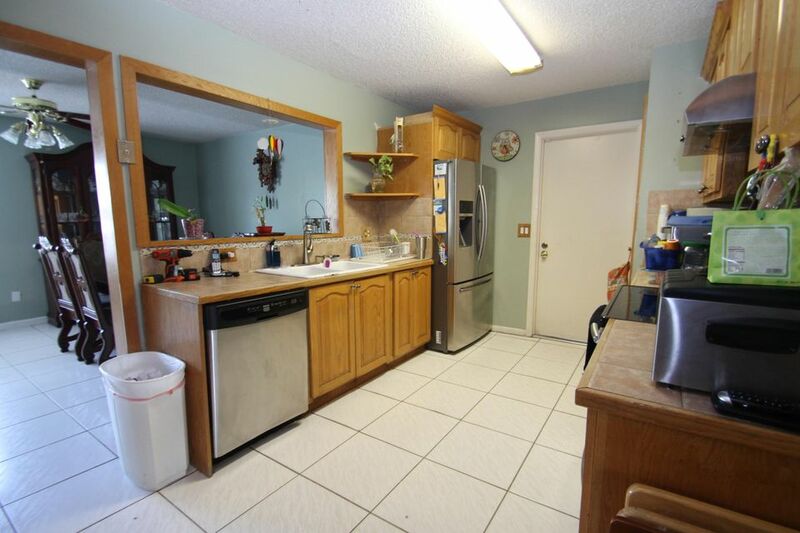 All stainless steel appliances and all granite counter tops.This unit comes with one garage parking spot. The building also offers Valet parking, a gym, a pool, Pool table and a clubhouse. 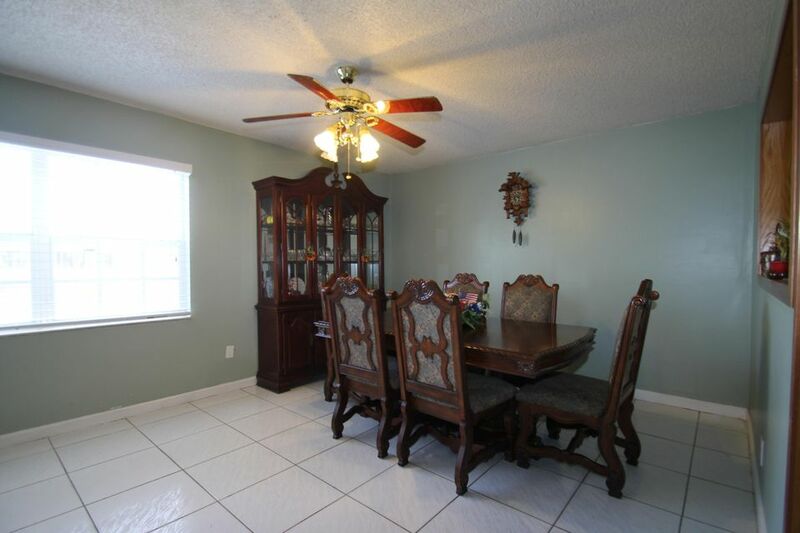 Stylish and spacious Boca Winds home, on de sac in great neighborhood! 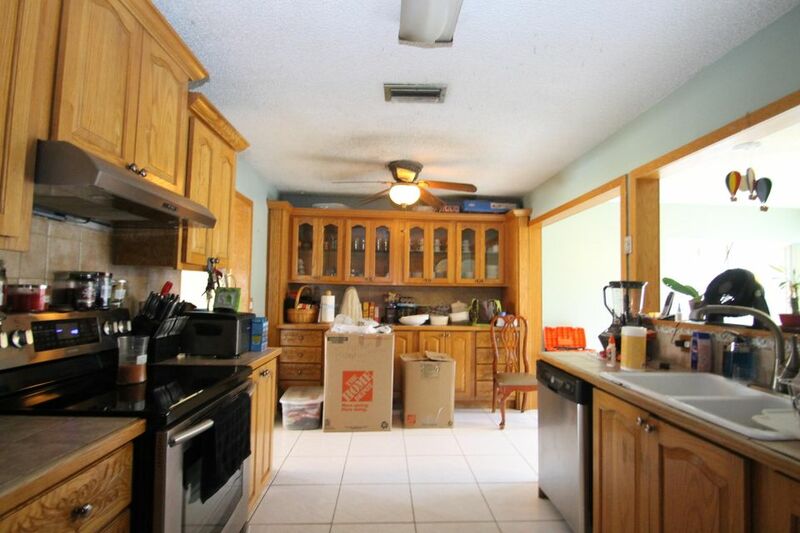 Remodled kitchen has custom 42'' tall cabinets with plantation shutters. Convenient split floor plan , with rarely found 5 bedrooms, all one level ang airy high ceilings. 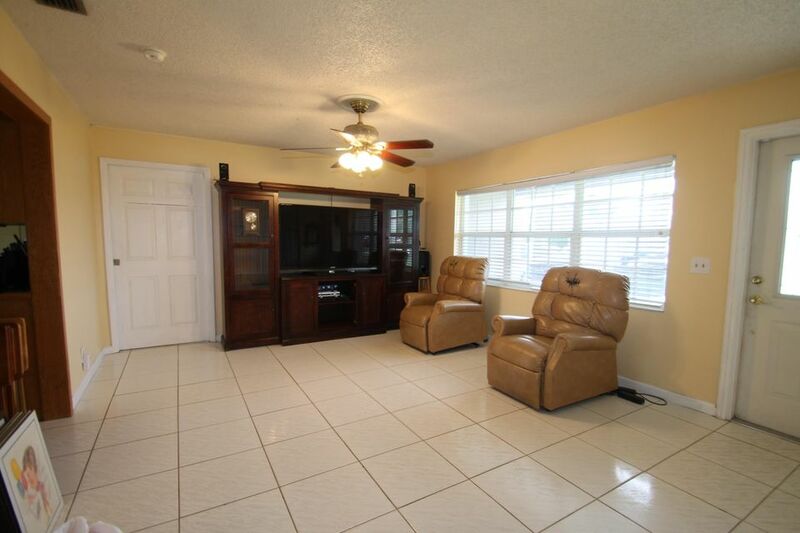 Master and living rooms beautifully accented with tray ceilings details with crown molding. 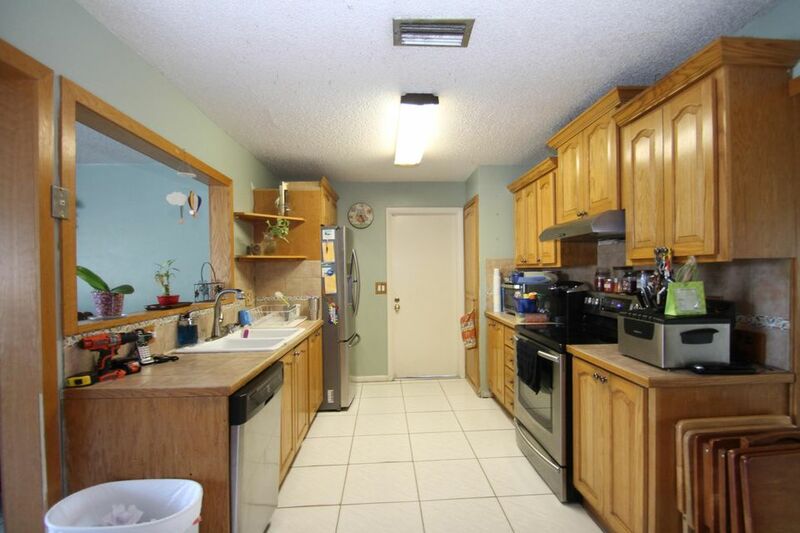 Tile throughout, bathrooms updated have granite counter tops, full size laundry room with bonus utility sink. 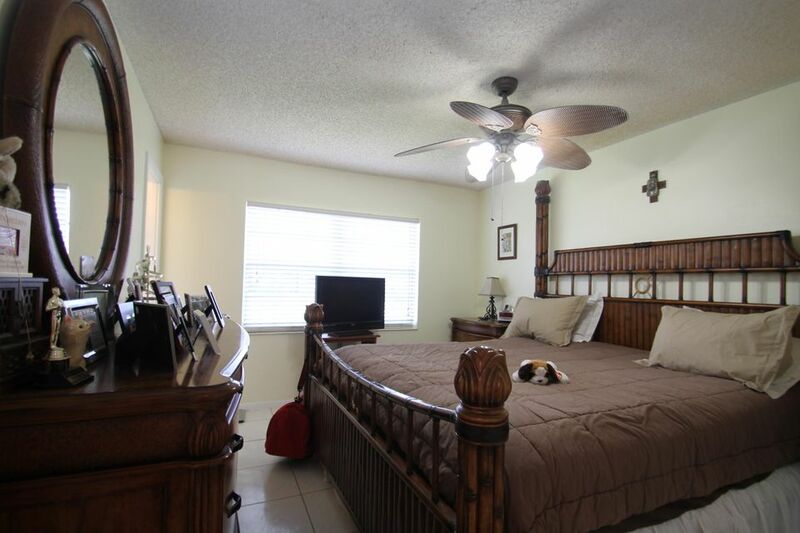 5th bedroom has separarate entrance and driveway, perfect for guests or mother in law suite. Enjoy beautiful lake views , entertaining by the pool , relaxing in the jacuzzi. 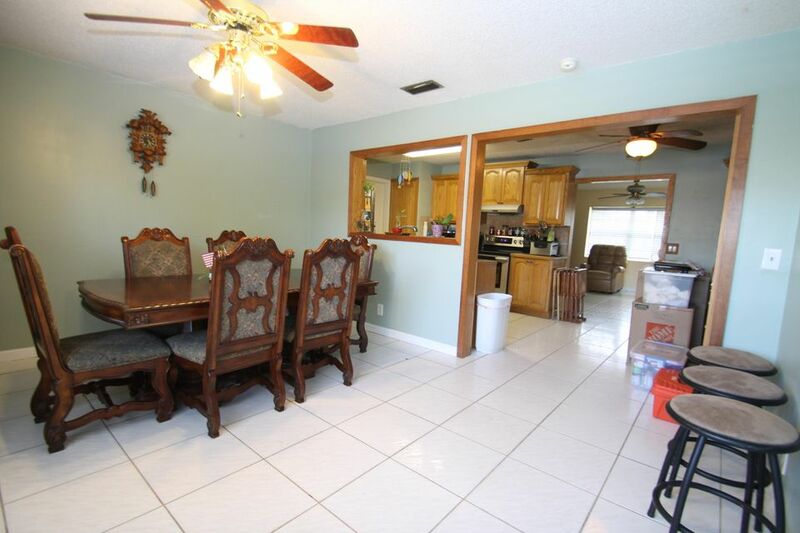 Located in west Boca community , near shopping and dining, excellent parks, and A+ schools. IDX information regarding 9488 Affirmed Ln and a Saddlebrook Boca Raton FL house for sale is provided exclusively for consumer's personal, non-commercial use. It may not be used for any purpose other than to identify prospective properties consumers may be interested in purchasing, and the data is deemed reliable but is not guaranteed accurate. All listings featuring the BMLS logo are provided by BeachesMLS Inc. This information is not verified for authenticity or accuracy and is not guaranteed. © Copyright 2013 Beaches Multiple Listing Service, Inc. Unless otherwise noted, all property information regarding houses for sale Boca Raton FL and a Saddlebrook Boca Raton FL house for sale is obtained from public records and/or provided by MVRealty.